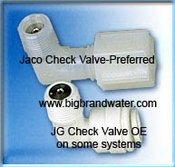 It is recommended that they check valve and auto-shutoff valve be replaced annually. 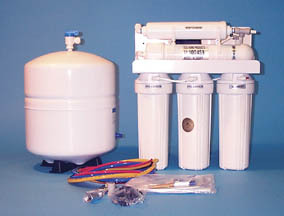 HL5000 filter pack should be changed every 6-12 months. 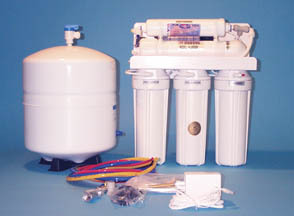 Reverse osmosis membranes generally last 2-5 years. Tanks need air annually using a bicycle pump or air compressor. The tank should have 10 psi when empty. Tanks should be changed every 5-8 years.